Fifty-two Battle Circuit events have taken place at Next Level. 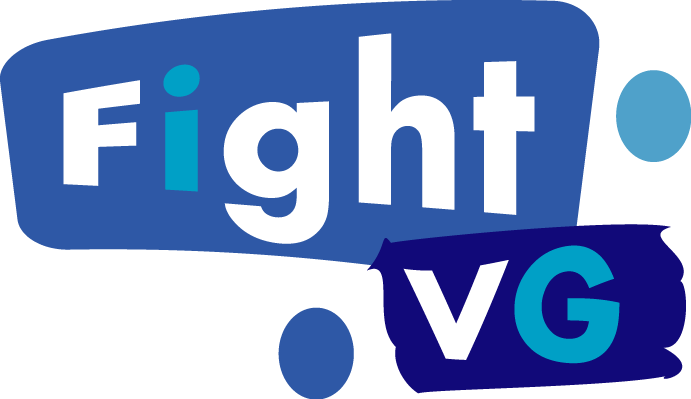 Get the results from yesterday's event inside. Like Energizer batteries, Battle Circuit just keeps going and going. Battle Circuit 52 took place last night (Jan. 8) from Next Level in Brooklyn, NY. Super Street Fighter IV: Arcade Edition 2012 (AE 2012) and Ultimate Marvel vs. Capcom 3 (UMvC3) were the main attractions. While Chris G took a few of steps down from his usual spot in UMvC3 play, he was able to snag first place in AE 2012 action. He wasn't the only well known east coast player to attend as Hiro, RayRay, Fooblat, Flux and others competed. 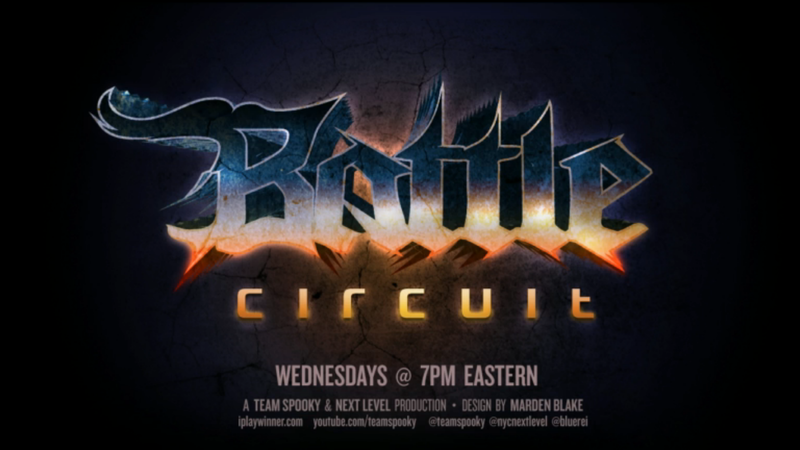 Here are the Battle Circuit 52 results (via EventHubs).